Under the agreement, NACCHO will receive the funding and will form a collaborative network with its State and Territory counterpart organisations to finance and support local health services. 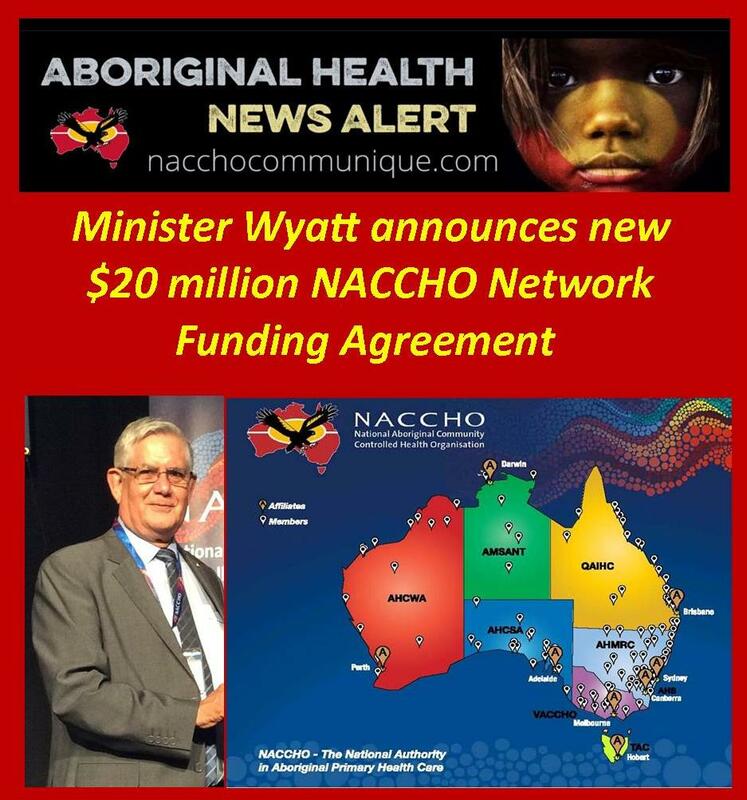 Minister Wyatt says a new Network Funding Agreement will streamline the provision of $20 million a year in health service support through the National Aboriginal Controlled Community Health Organisation (NACCHO). The unified funding arrangements, signed on Friday, will allow the Commonwealth to work better with Australia’s peak indigenous community health organisation. Minister Wyatt said the agreement was focussed on outcomes, allowing service funding to be administered through an Aboriginal-controlled agency. “I have been hearing from Aboriginal and Torres Strait Islander people about the kind of care they want, and this agreement will help deliver it,” he said. “We know that strong, Aboriginal-administered care plays a pivotal role in improving health outcomes, but it can face challenges supplying services on the ground. Minister Wyatt said the new network would also ensure that Aboriginal and Torres Strait Islander voices were heard clearly at all levels of health administration. “The aim is to streamline funding and communication, to continue our shared commitment to Closing The Gap,” he said.